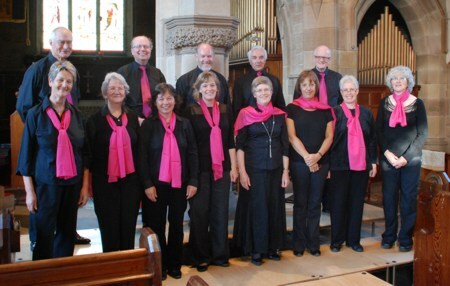 Wyns Tor Singers are a small chamber choir based in the beautiful Derbyshire village of Winster. We perform three or four times per year. 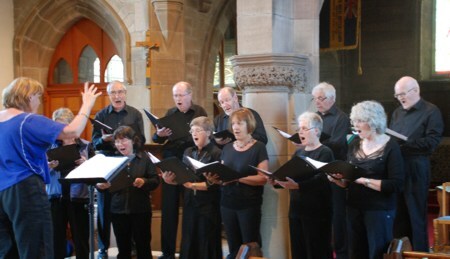 We are on the lookout for Tenors and Basses with good sightreading skills to join us: get in touch if you would like to discuss this.